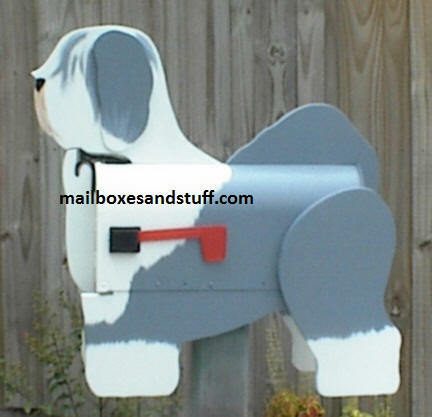 This beautiful Sheepdog Mailbox is perfect for Sheepdog Owners or Breeders! Great Dog Theme gift idea! 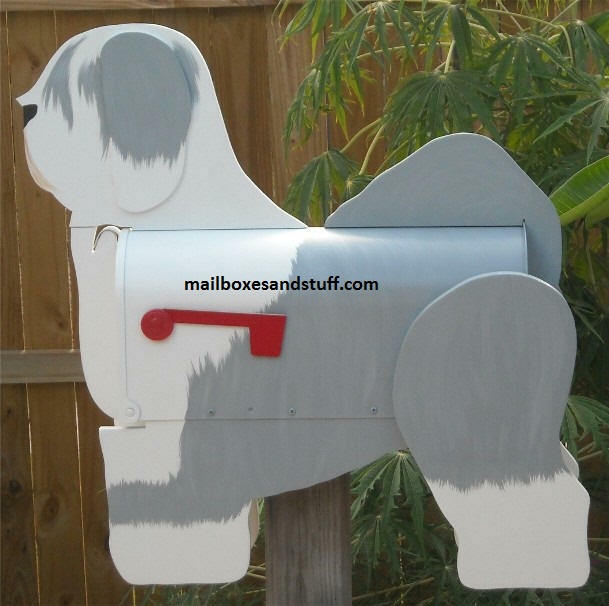 Can be Custom Painted like Your Sheepdog!! !